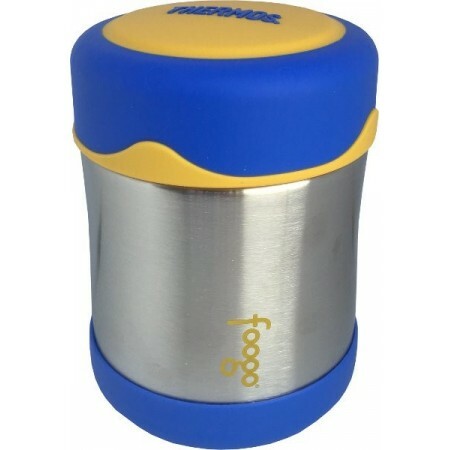 BPA free, stainless steel, insulated food jar to keep your food hot or cold for hours. 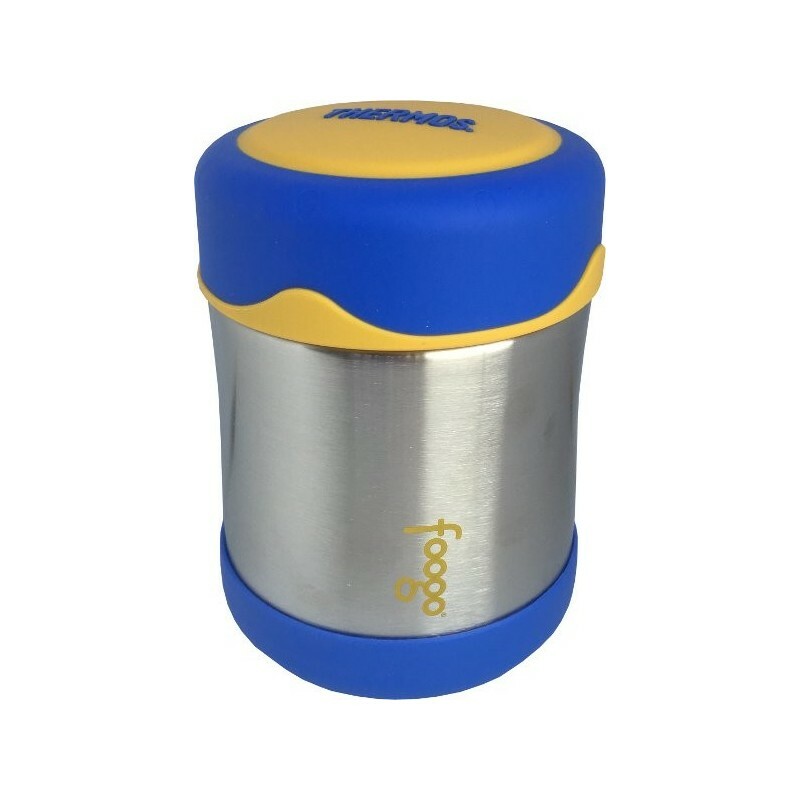 Contents kept warm for 5 hours or cold for 7 hours, meaning it stays fresh and at a safe temperature for safe consumption. Blue and Yellow colours, 10oz/ 290ml.